Low carb and low sugar with some little treats thrown in. I've set aside 15-25 minutes before I pick up the kids some days to sit, have a cup of tea and a good fat bar. Relaxes me before the afternoon routine begins. School is in full swing and extra curricular is beginning again. This year C (9) is in Karate (twice a week) competitive swimming (twice a week), piano and violin. A is in Kindermusik and gymnastics. Both girls will be in skiing in January and C is in engineering camp for eight weeks this year. A trip to NYC for a family weekend in October. Ohhhh TV has begun again. 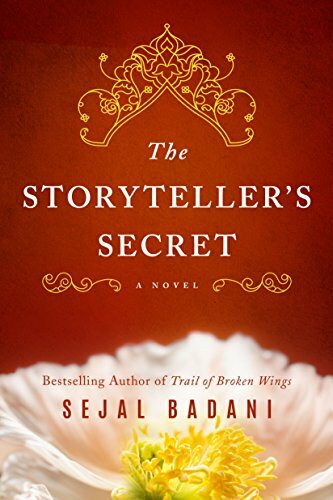 I just finished The Storyteller's Secret. A very intriguing, colourful read. Two birthday parties and an outing with friends. Pretty low key otherwise. Maybe I'll decorate for fall! A wedding, a week of meatless eating and some dress up for Halloween. My six year old is starting to cartwheel and couldn't be more proud of herself. Also C is LOVING her new karate class. What's your favourite way to eat/drink pumpkin? Pumpkin poppers are a HUGE hit around here. I also love these pumpkin oat bars. And I love a half sweet, extra hot PSL! A good cup of tea is so relaxing!! Fun WUW! You've been eating so healthy this week, I'm impressed! And that trip to NYC in October sounds amazing! It's going to be so nice out! Your kids' schedule sounds just as nutty as mine! I'm dreading the cold weather too! Fall TV is the best. Your menus always sound so dang good! Thanks for the book recommendation, sounds like something I'd enjoy. :) Happy Autumn/Fall!